Our mission is to discuss extraction, processing, business practices and lessons learned with the established experts of the extraction process. 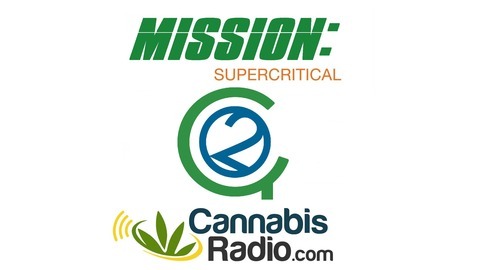 Mission: Supercritical is presented by Apeks Supercritical, the leading CO2 extraction equipment manufacturer. The host of our program who navigates our broadcast is a US Navy veteran, and the founder and president of Apeks Supercritical, Andy Joseph. 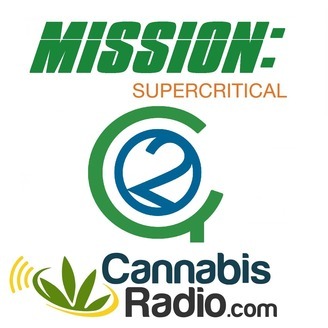 Today on Mission Supercritical we are joined by Catherine Sidman, Vice President of Sales at Cascade Sciences. She talks about her past work designing, developing and manufacturing vacuum and lab ovens for the aerospace markets, including the NASA Langley Research Center and then her transition into the cannabis industry while maintaining their legacy. After 10 years in the laboratory equipment industry, she began pursuing opportunities in the emerging cannabis market. Cathrine has delivered technical laboratory solutions to clients operating primarily within the cannabis industry for six years and introduced professional-grade systems including Welch, Edwards, and Agilent to the industry. As an Equipment Specialist with Cascade Sciences, LLC, she acted as an intermediary between distributors and cannabis clients. By facilitating the introduction of high-quality, laboratory-grade products to the underserved cannabis industry, Cascade provides distributors with all of the benefits of a sales channel in the cannabis industry while insulating them from associated risks. They offer high-quality laboratory drying ovens for engineering and production drying requirements. Vacuum ovens are our specialty - designing automated vacuum drying ovens to dry product quickly, consistently and efficiently.